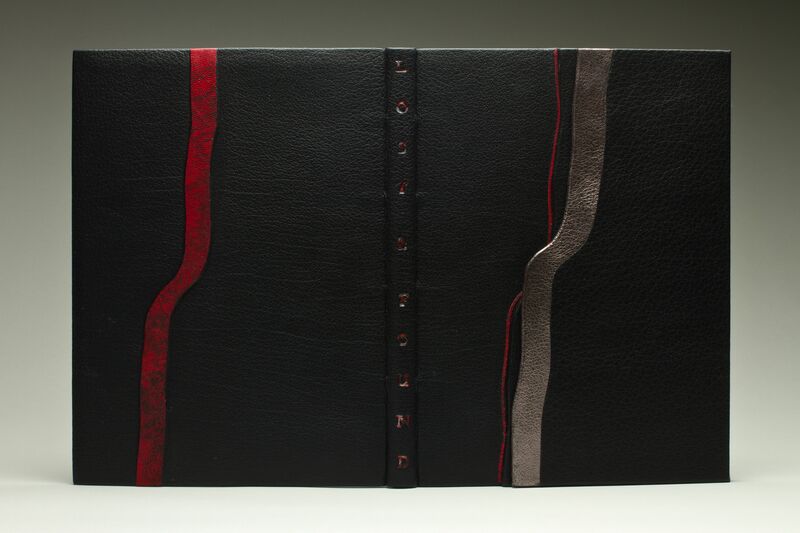 Monique Lallier is no stranger in the world of designer bookbinding. Her dedication to service in the field is extraordinary, as is her binding. 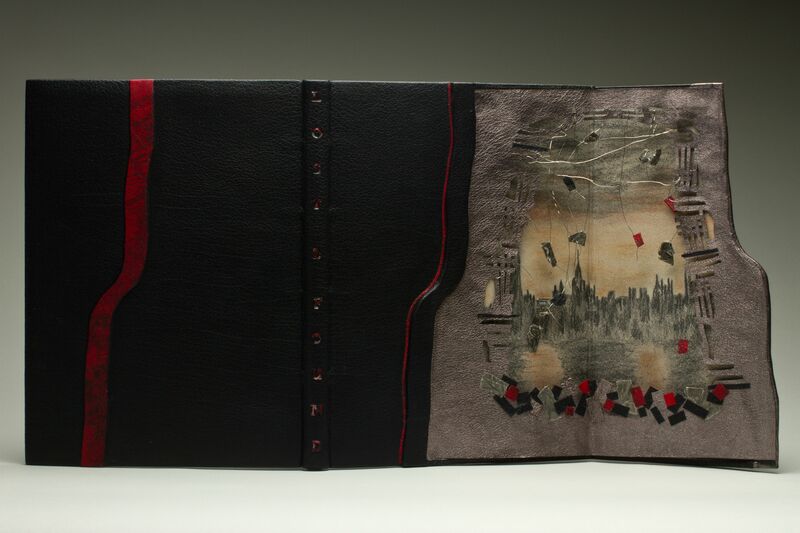 She began to teach bookbinding in 1976 in Montreal, where she is from, and where she received her initial training in design bookbinding. For more than a decade, she traveled to Europe to study with masters in the field. 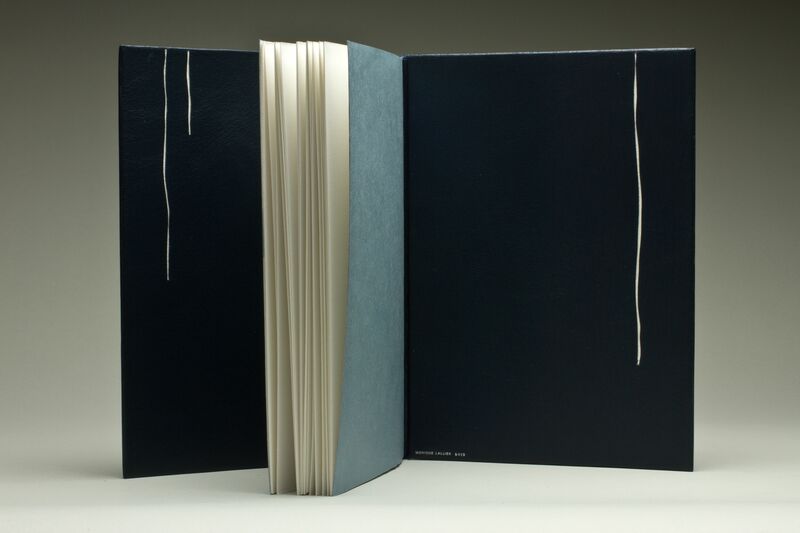 She served as chair of the Guild of Book Workers Standards of Excellence for twelve years and as director of The American Academy of Bookbinding from 2005-2009, succeeding Tini Miura who was the founding director (more about Tini very soon). Monique continues to teach at AAB and at her studio in Summerfield, North Carolina. There is much more information about Monique on her website, on the AAB and GBW websites, and other sites all over the web. You can do the googling yourselves. What I have is different. Monique has been kind enough to allow me to show two bindings that have yet to be published anywhere. The first, Winter Walks, was made for a demonstration on edge-to-edge doublures at the Society of Bookbinders Education and Training Conference in Leeds in August 2013. 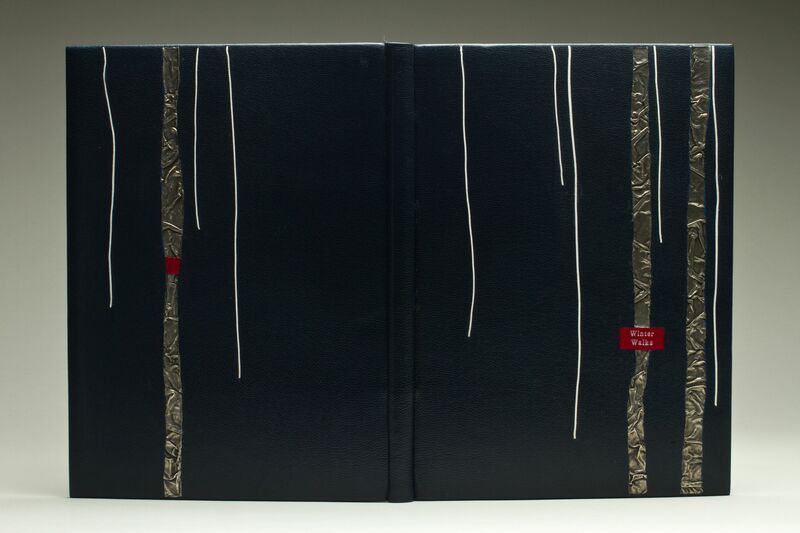 The other, Lost and Found, is Monique’s contribution to the upcoming Designer Bookbinders exhibit of bindings by North American and British binders (see last post). In Lost and Found, Monique uses a technique that is very unusual and special to her work. Much as a dos-à-dos binding allows for decoration on two more surfaces than usual, Monique creates additional surface area for her design by incorporating an overleaf cover panel. The effect is quite surprising and beautiful.